SMAC! 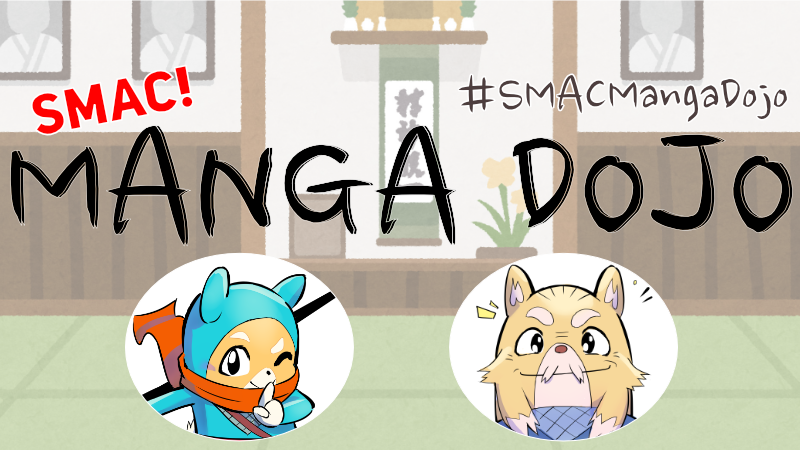 MANGA DOJO #18 – “How to make a charming character ④ Define the “SPECIAL MOVE” and “WEAK POINT”! SMAC! editorial team has good news regarding the ILLUSTRATION contest of SMA-EX3!